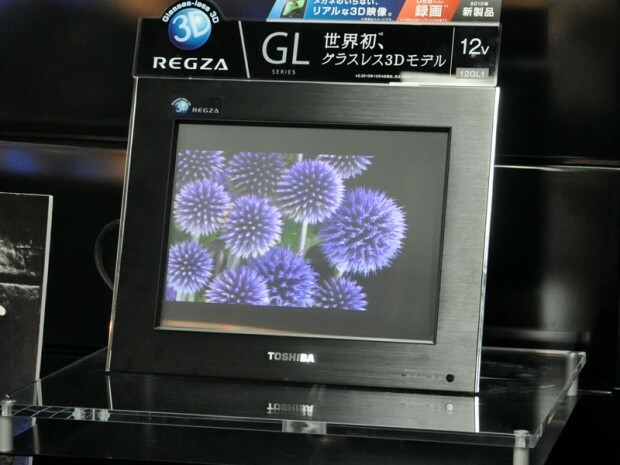 Do you remember those spectacular glasses-free 3D REGZA TVs Toshiba announced back in October? Two models, a 12- and a 20-incher, were announced for a December release (in Japan), and tomorrow the smaller one (pictured) will finally go on sale. Buyers should be ready to pay a whopping $1,430 for the TV, which features just 466×350 resolution, LED backlight, an HDMI interface, a USB port, LAN, an SD card slot, REGZA Link, and a 1Seg module for Japan’s digital mobile TV standard. 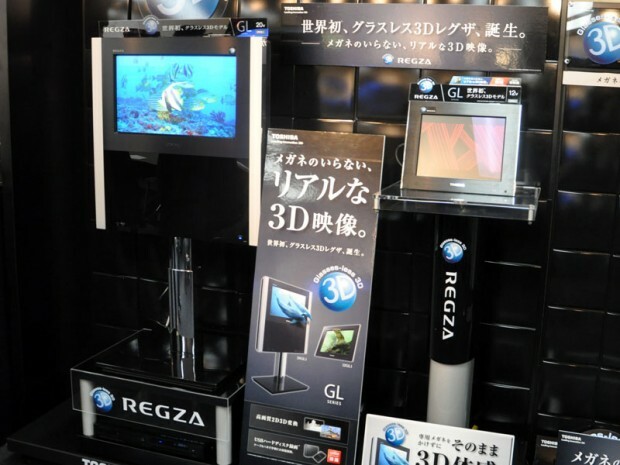 The recommended viewing distance for 3D pictures is 65cm. Toshiba will start selling the 20-inch model (pictured on the left) on Saturday (price: $2,870).